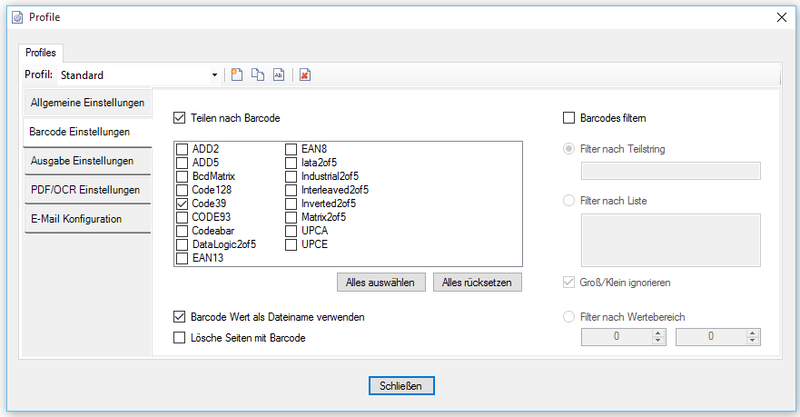 Multiline Edit Box for Barcode- and Text-stamp – Create QR code for payment instructions – Up to now, only a single-line string could be specified for the text and barcode stamping. CR / LF was not considered. 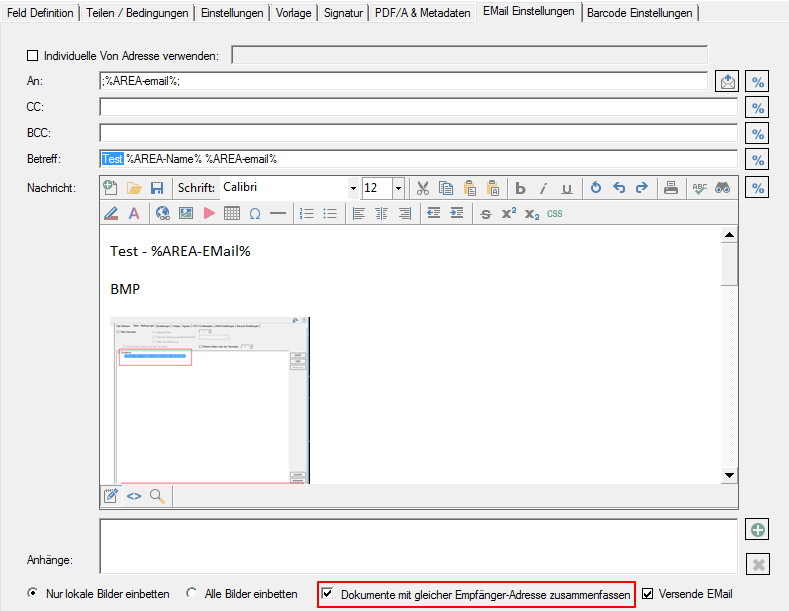 Now there is a multi-line input field for capturing the texts. 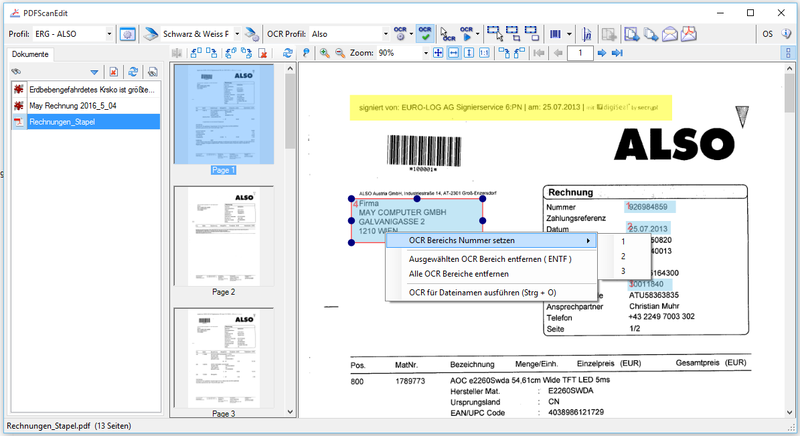 Line breaks (CR / LF) and blank lines are transferred correctly to the stamps and barcodes. 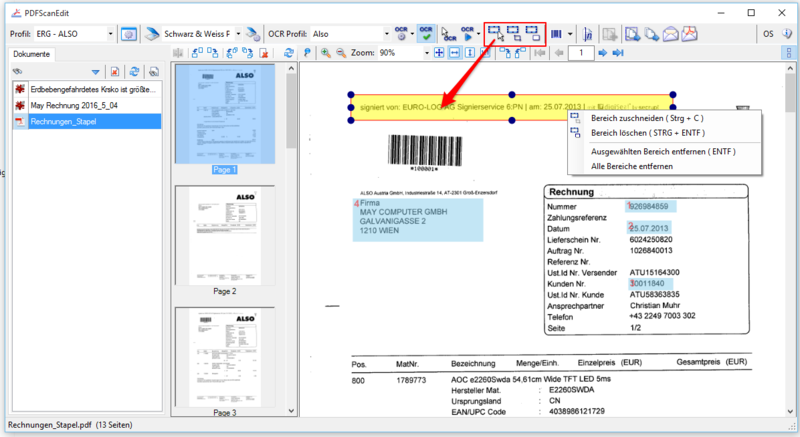 Now QR codes can also be generated for the creation of SEPA payment instructions – See QR-Code “Zahlen mit Code”. The basis for this QR code is a standard of the European Payments Council. Many banks offer eBanking apps for smartphones with the functionality of which such QR code can be read. 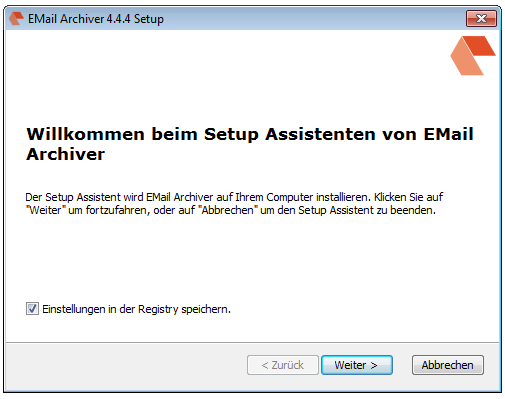 The information is automatically transferred to a transfer. 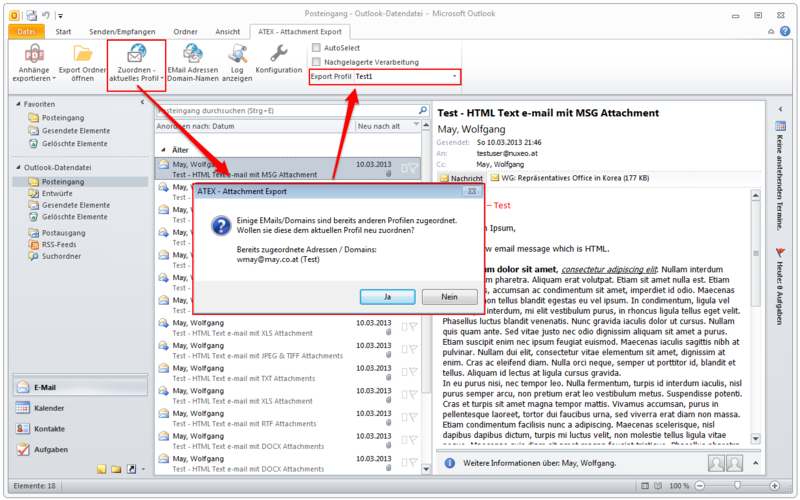 Identify the same receivers – Up to now, every PDF file created could only be sent in a separate email message. 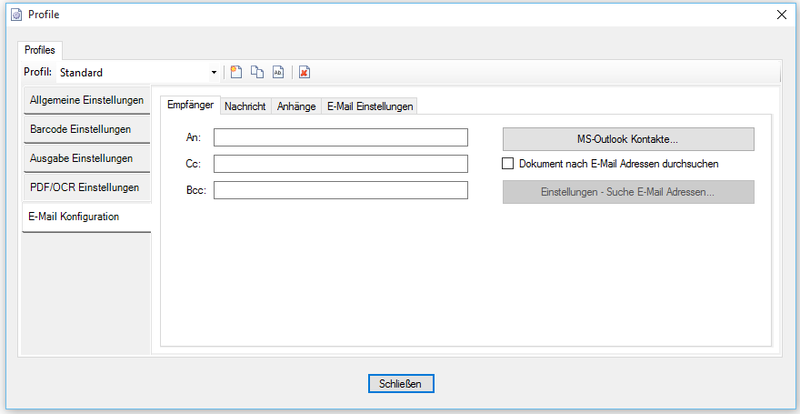 Now it is also possible, when processing a job, to collect all documents with the same recipient address and send in only one message. 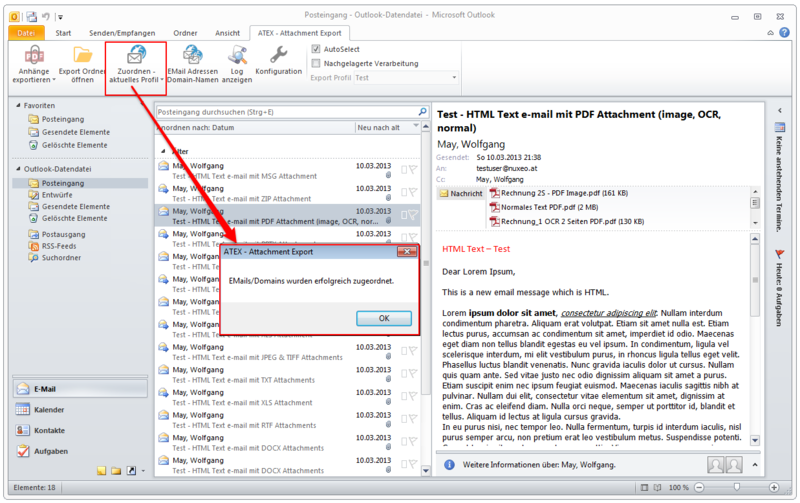 The recipient receives an email, which contains all documents, instead of several mails with only one attachment. 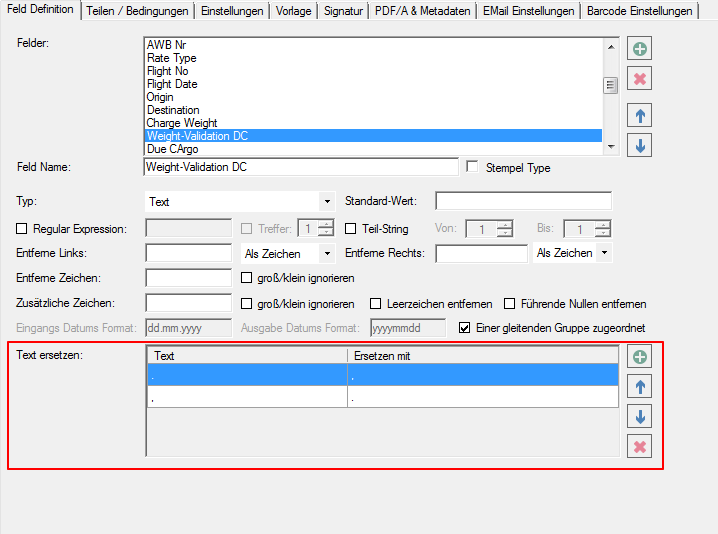 Remove characters – So far there have been only the function to remove at the beginning and end of a field read certain characters. Now there is also the possibility to remove one or more fixed characters from the whole extracted string – no matter where they are. 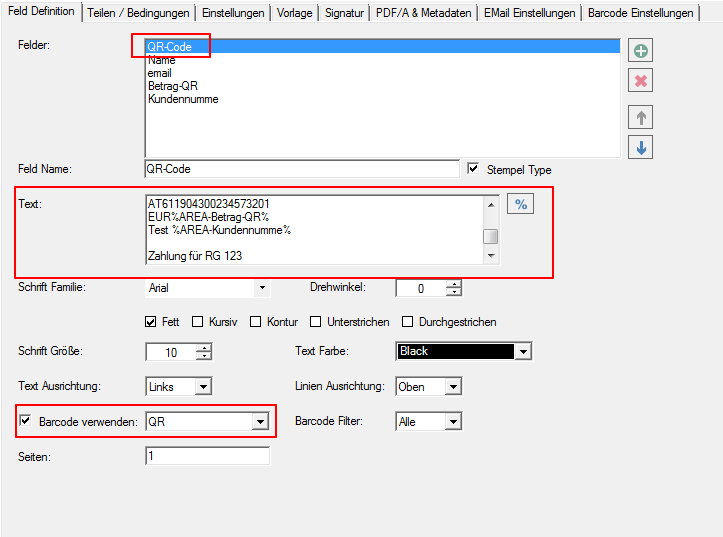 Replace several characters at once – There was already the function to define several characters which should be replaced.However, the function was not executed “one at a time” but one after the other. Thus, for example, not possible to convert 1.234.56 to 1.234.56. 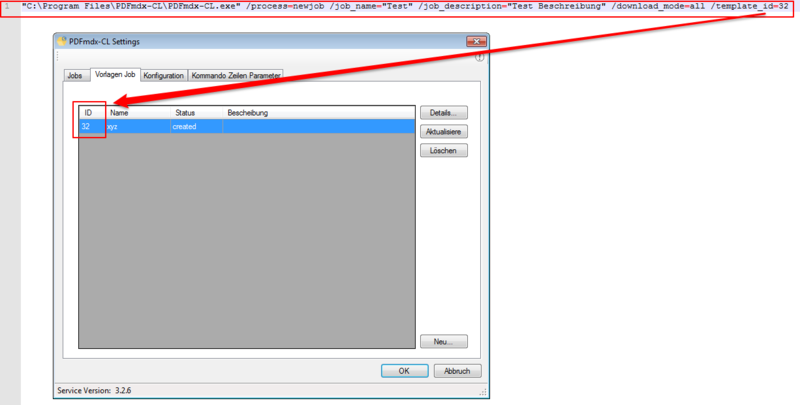 This has been changed and the function is executed with all defined replacement characters at once, which makes such conversions possible now. 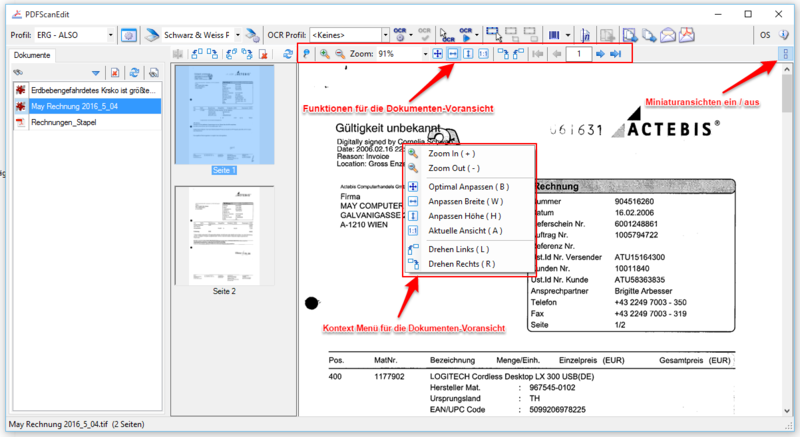 XLSX instead of XLS – as well as sheet name configurable – The MS-Excel XLS format has been replaced by the XLSX format. 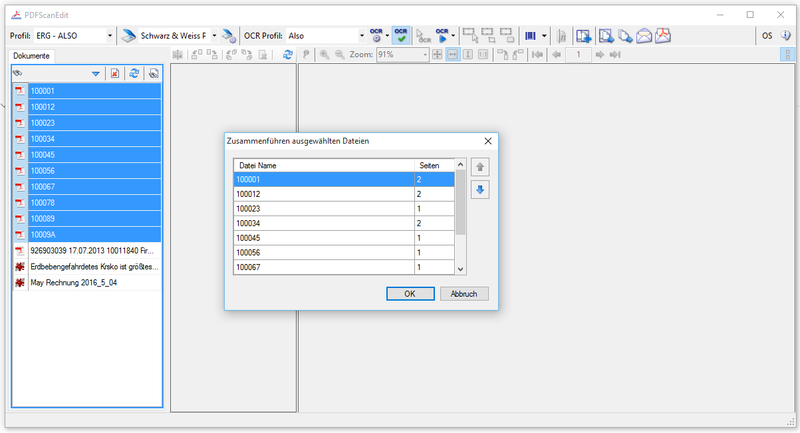 The sheet name can now be assigned freely. 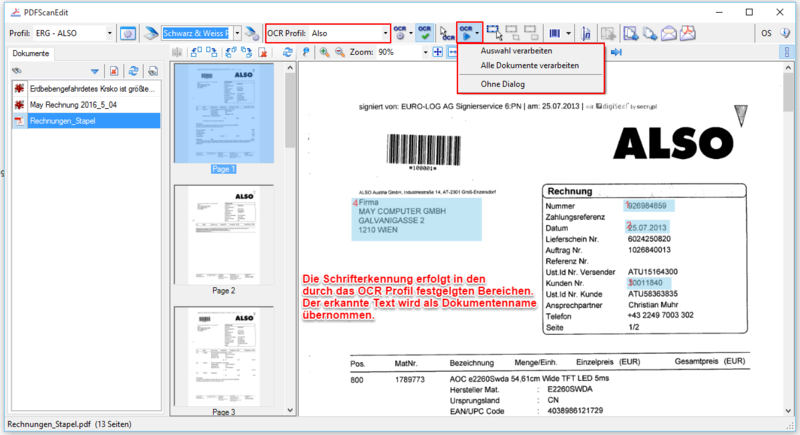 Previously, the sheet name in the XLS was fixed with “PDFmdx” fixed. 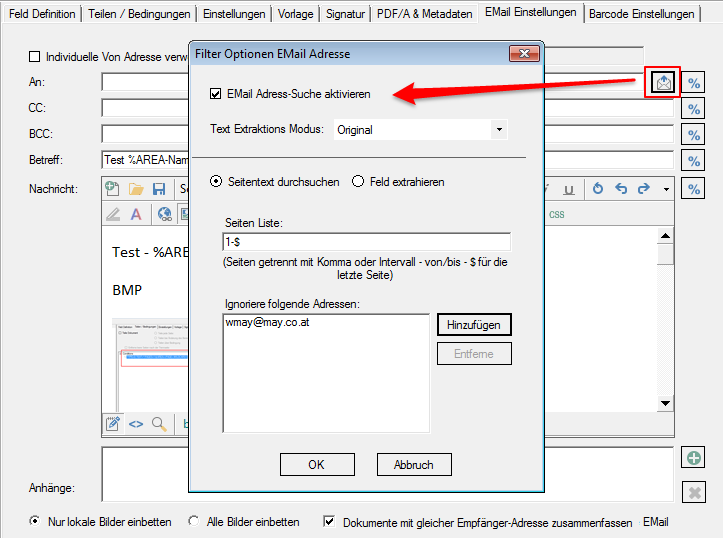 Email Address Search – Document / Page – Troubleshooting – In addition to reading e-mail addresses via fields, there is also the possibility to search all e-mail addresses from the document or on certain pages and to use it for sending. 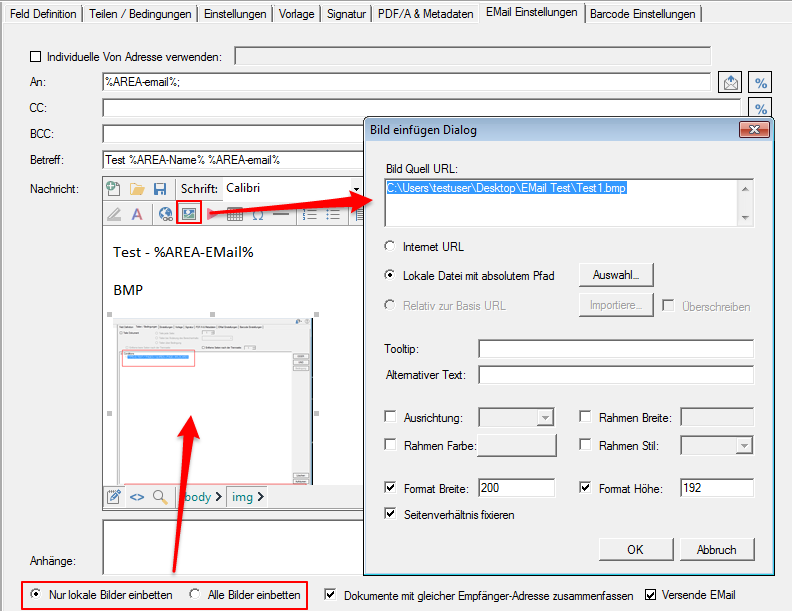 HTML Body – Embed images – Troubleshooting HTML EMail Sharing – For some EMail Clients / Web-based EMail services (eg Web.de), if images were embedded in the body, the message was displayed as HTML code / text and thus not correctly displayed . 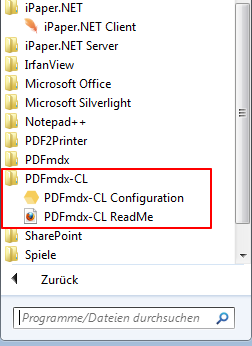 PDFmdx-CL is a command line application that allows to transfer PDF documents or whole folder structures to a PDFmdx service via the Web service interface and to store the results of the processing in a target folder. 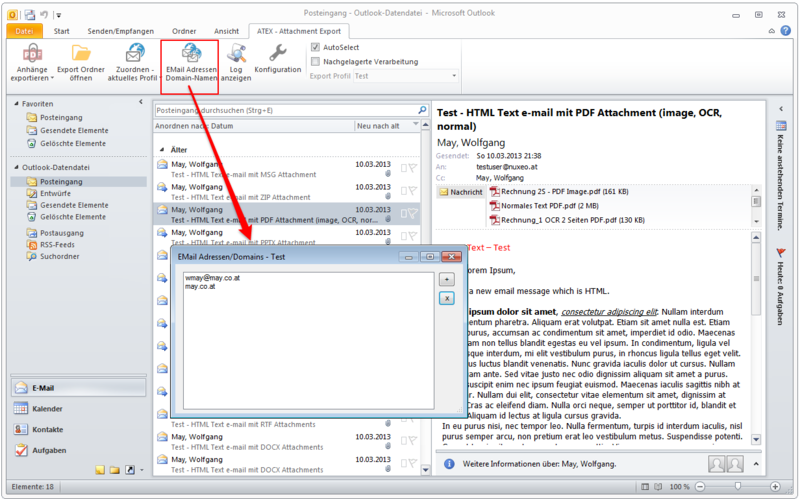 PDFmdx-CL is a free add-on for the PDFmdx server, can be installed on any MS Windows workstations and requires no additional licensing. 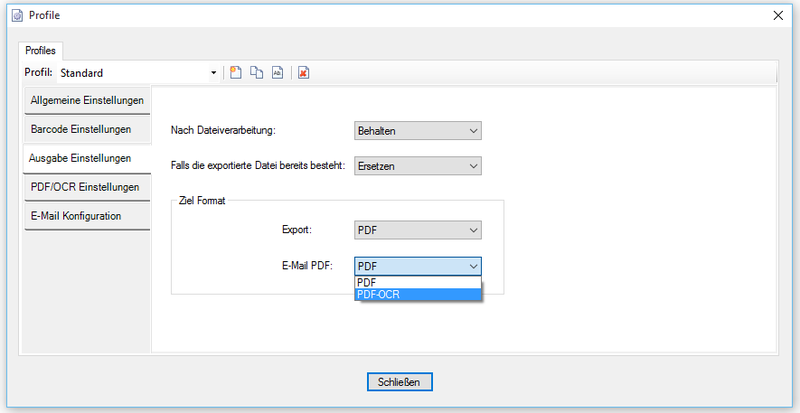 The PDFmdx server also offers the possibility to re-name the documents, save them on the server in a folder structure, send them by e-mail, or print them using the PDF2Printerprint server. 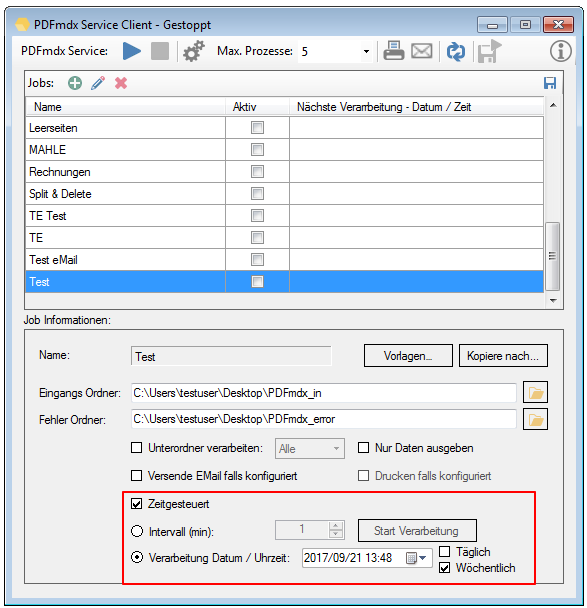 These functions can only be used directly at the PDFmdx server, but not yet via the PDFmdx-CL application. 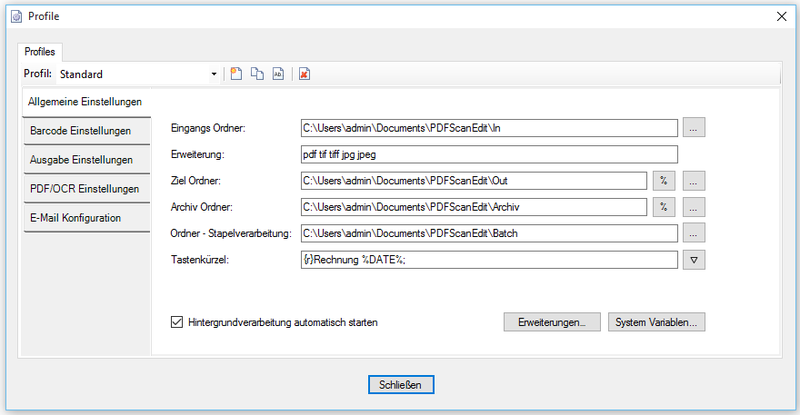 Command line application for PDFmdx. 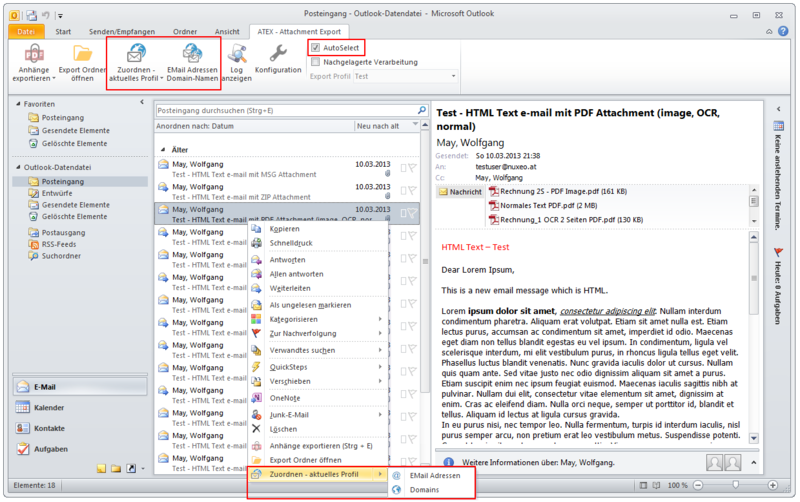 Web service communication (SOAP) – local (host) or remote PDFmdx processing service. 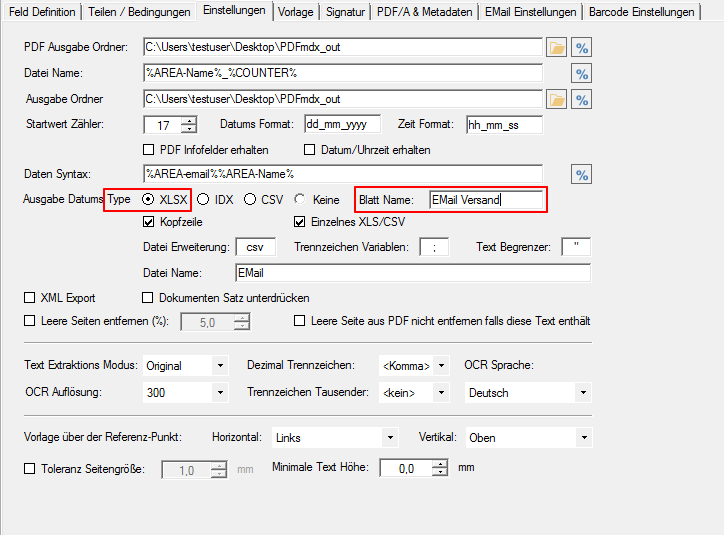 Processing of individual PDF files as well as all PDFs of a folder / ZIP file or folder structures. 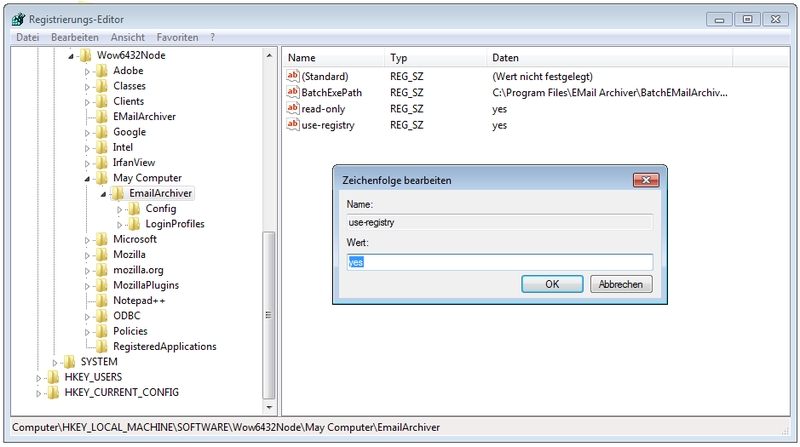 User interface for the configuration as well as to set default settings. 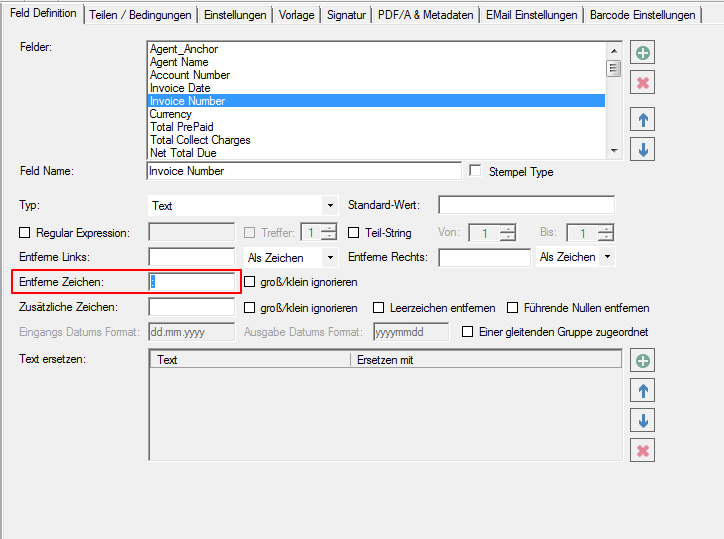 Create job templates (name / description) and select the processing template (s). 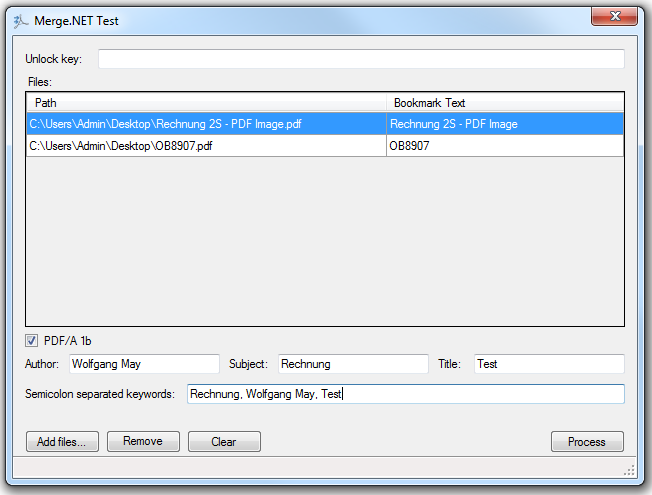 Processing templates are created via the PDFmdx editor and are stored on the PDFmdx server. 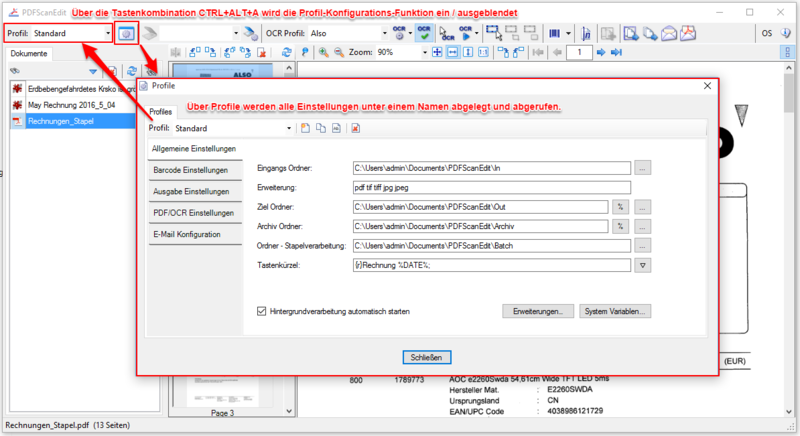 New processing jobs can be created using an already created job template and filled with documents (individual or entire folders) – Required parameters are either specified or are defaulted by default. 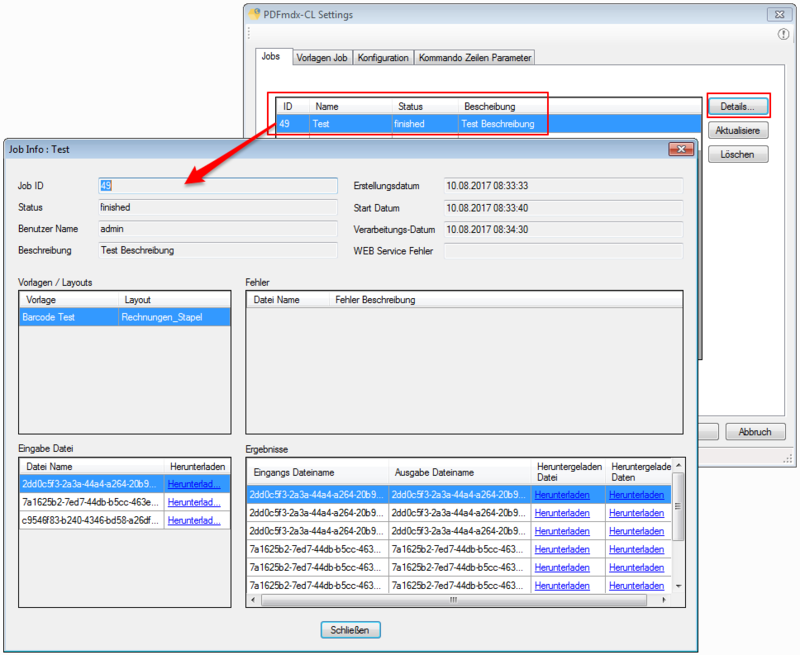 Job details can be displayed through the job list. 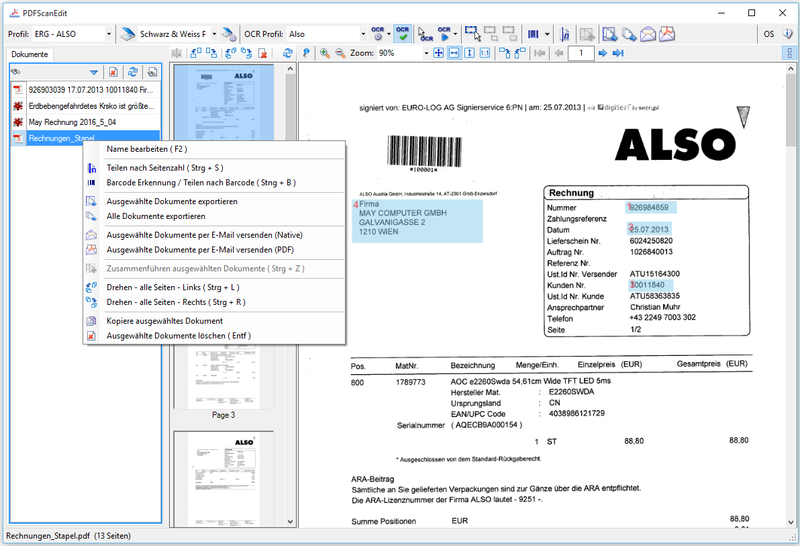 New PDF printing engine delivers improved quality when printing 1D and 2D barcodes – Barcodes can be generated and displayed in PDF via barcode fonts, lines or graphics. Certain label printers, however, had problems with the printing engine used so far and the prints were out of focus or had “stapling effects” on the black edges. 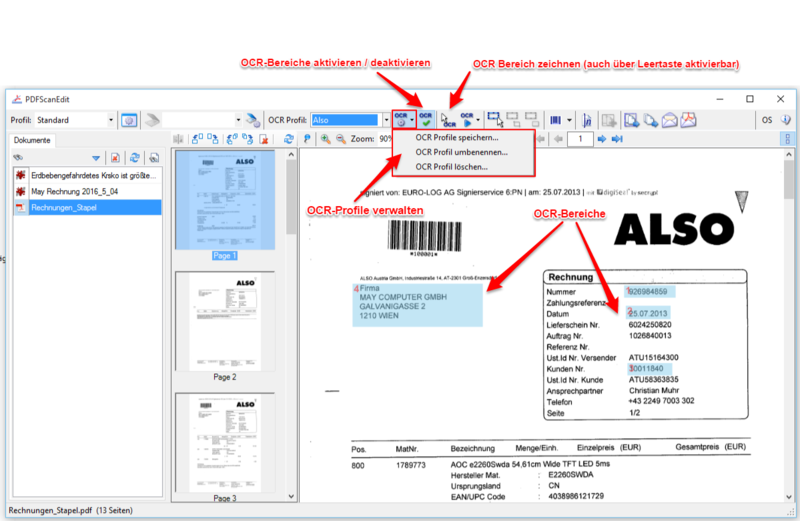 Especially with 1D / 2D barcodes, this can lead to the barcode recognition no longer working reliably. 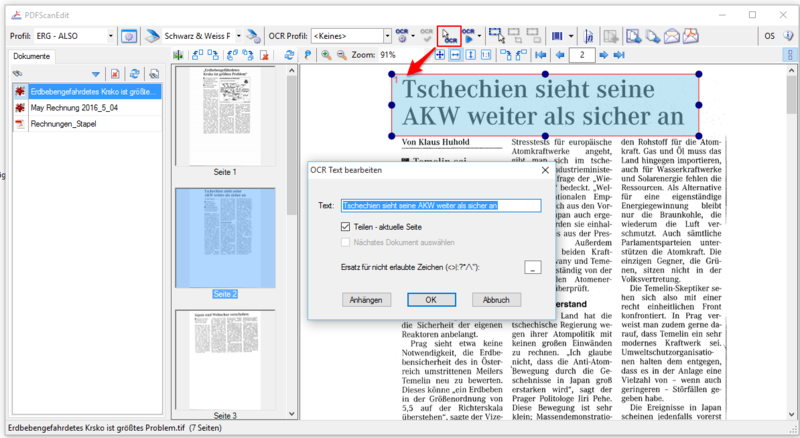 This problem has now been fixed with the new PDF printing engine – sharp edges are now always generated and printed. 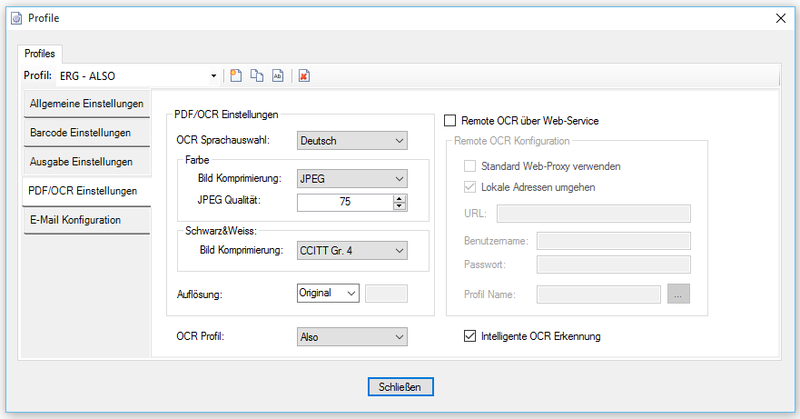 Fit to page – optimizes the printout – preserves the page ratio – adjusts the print horizontally or vertically to the maximum of the page. 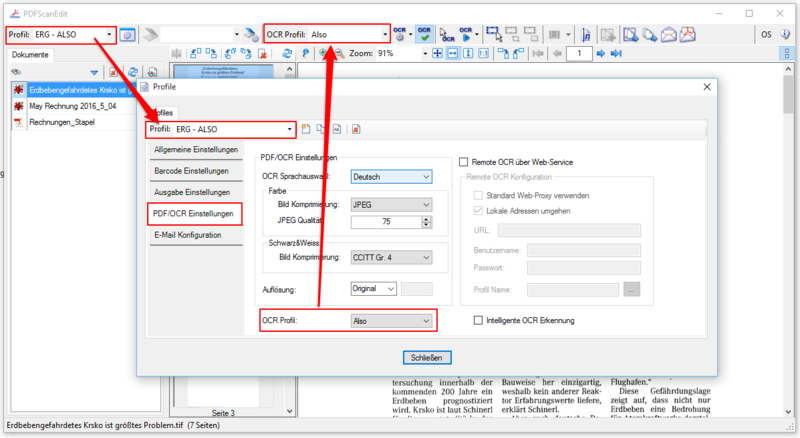 Decrease to page – If a print is smaller than the page, the printout will be 100%, If the print is larger than the page, the print will be reduced to fit the page. 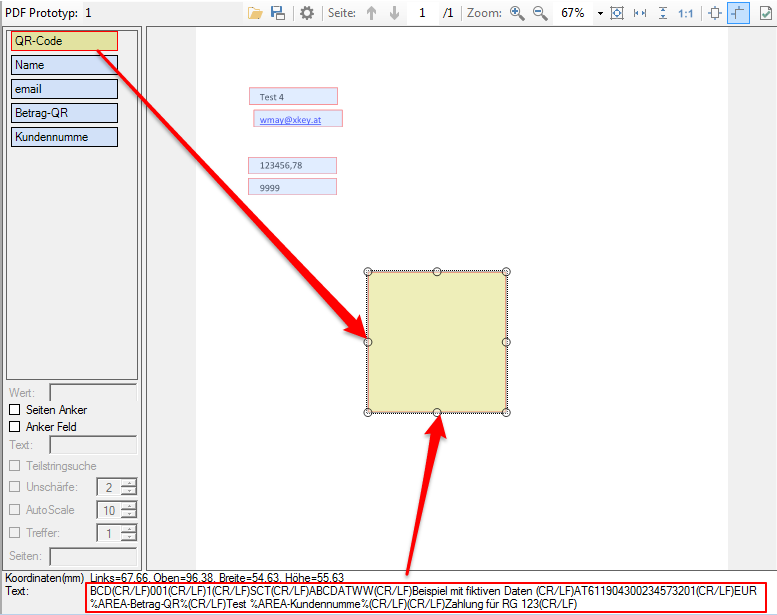 Scaling (%) – Standard = 100% – Here you can adjust the size of the print up or down over a% set. 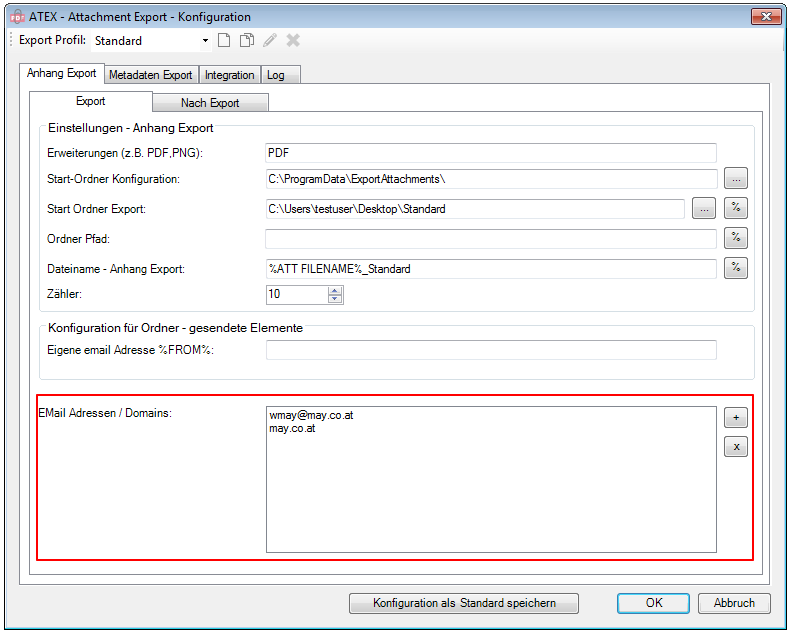 New function – Alignment: Alignment can be either automatic or fixed. 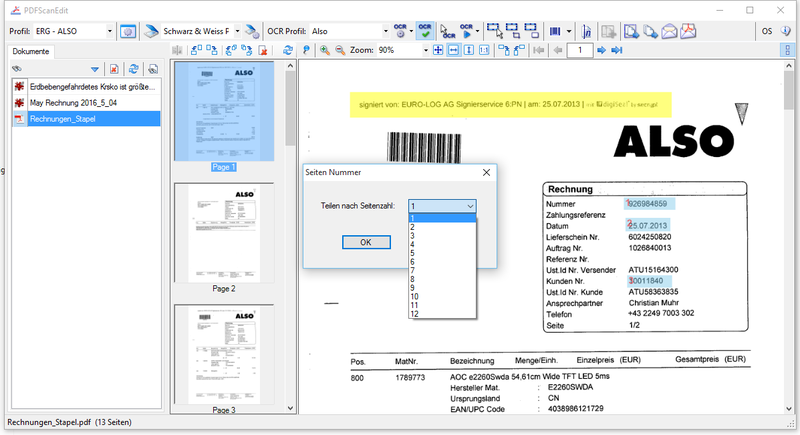 Automatic – For example, An A4 horizontal format for printing automatically to A4 high. The sheet is thus optimally utilized. Scaling is also not necessary in this case. 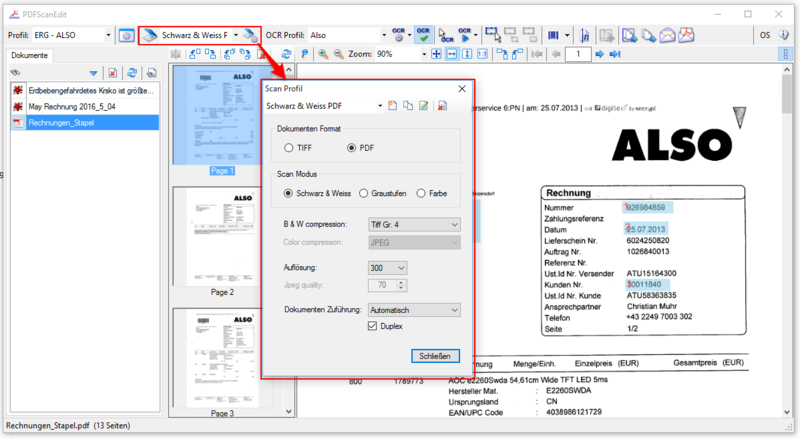 Portrait / Landscape – The print always takes place in the configured page orientation – The printout is adjusted to the page. 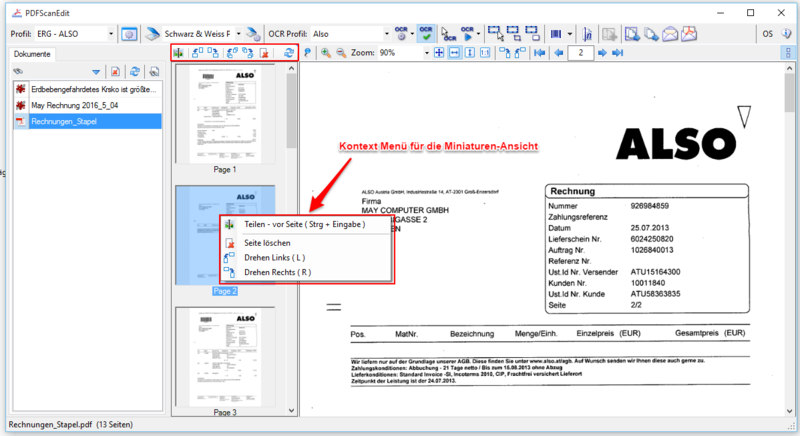 An A4 aspect ratio is reduced so that it can be printed on an A4 portrait page.